Every year we have volunteer teams from Switzerland, Belgium, and individuals from all over Europe who comes to help with the distribution. 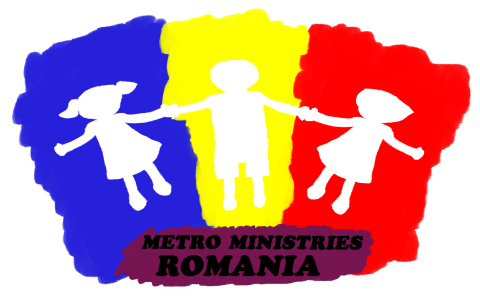 Also, we are deighted to se many Romanians volunteering in the project. So, you’re welcome to come along with us in this exciting ministry, and to witness God’s love for those in need! Previous Post Warm Feet program update: now we have the boots too! Great help for the most needy children! It is a joy to take part in this important work both to give out boots, socks and also share the love of God.